Coming soon! on my new search engine! Tps furniture mod adds 4 or more pieces of furniture to Minecraft. Allowing the user to customize their rooms. 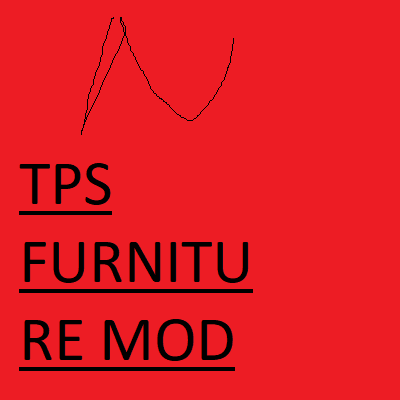 TPS FURNITURE MOD AND ALL RELATED LOGOS ARE COPYRIGHT 2015-2019 TPS ENTERPRISES INC.